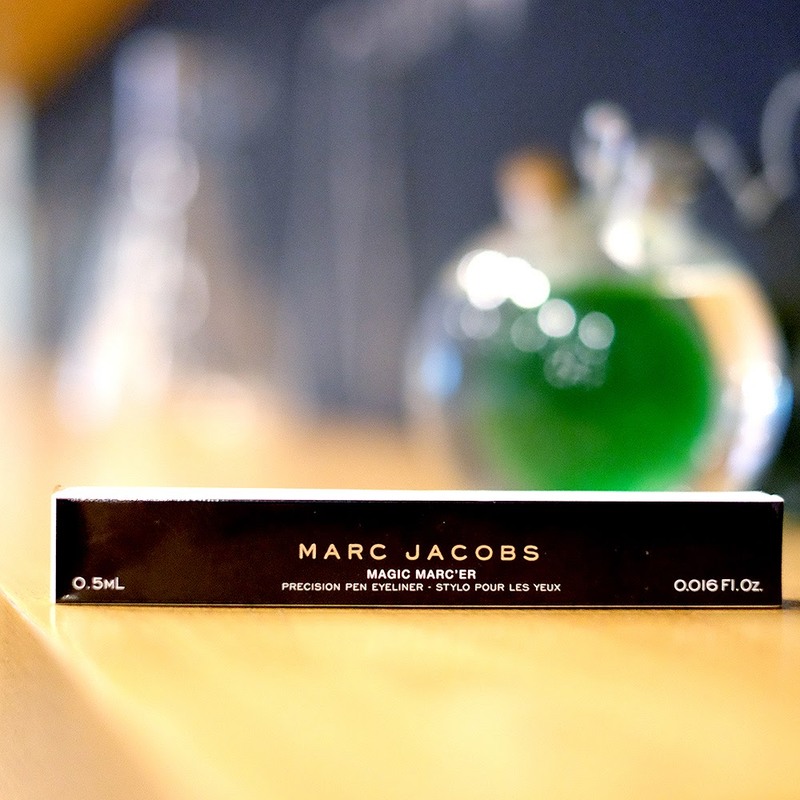 I got it from Sephora Indonesia during their event last time, and yes, Marc Jacobs Cosmetics is available thorough Sephora Indonesia now! 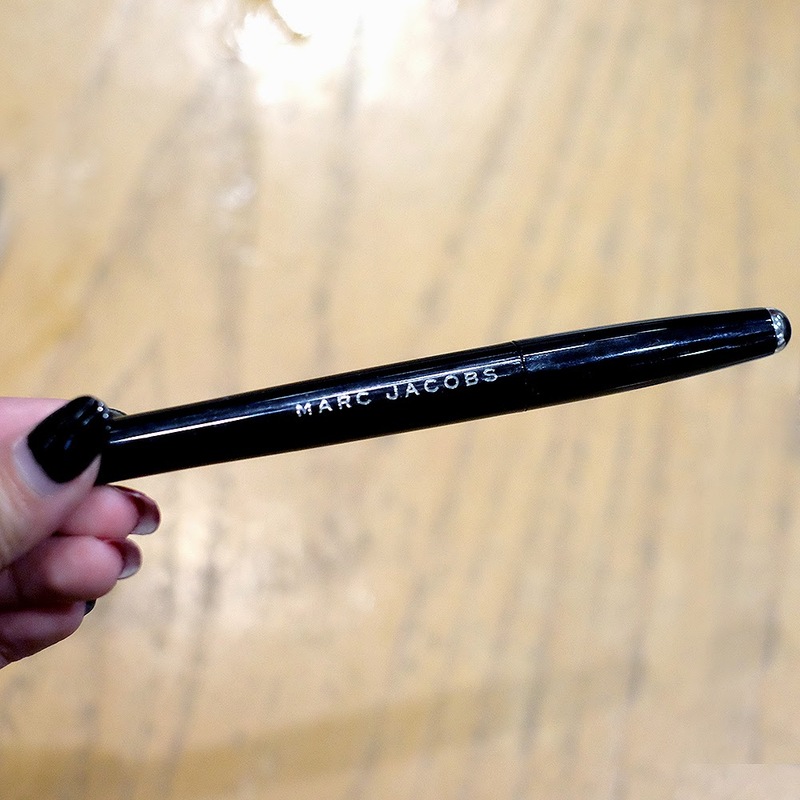 Marc Jacobs Magic Marc'er is only available in 1 shade which is Blacquer, claimed to be the shiniest and the blackest eyeliner in the market at the moment. It is said to be developed in Japan as you can see on the box, which is awesome since Japan is famous for their eyeliner. I mean, who can forget Dolly Wink and friends? However the black color is very intense! 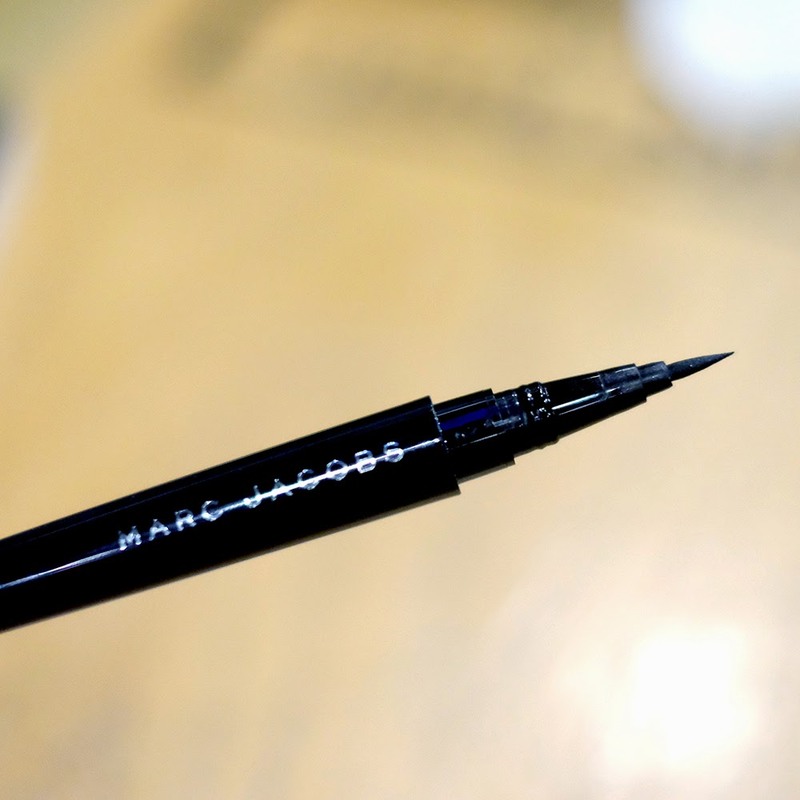 IF you happen to have enough budget and a make up junkie, then I would really recommend this one though! Once you try, you can never go back! 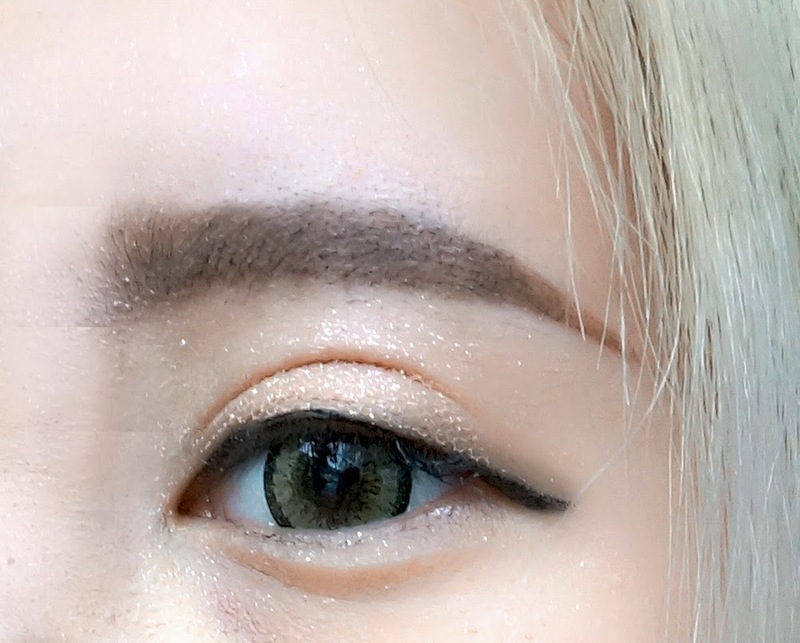 Kayanya kamu pernah coba Clio Kill Black eyeliner kan, Stel? menurut kamu gimana kalo di compare sama Magic Marc'er ini? ama dolly wink bagus mana , stel ? In general the MJ makeup line is quite expensive. I have the foundation and love it! 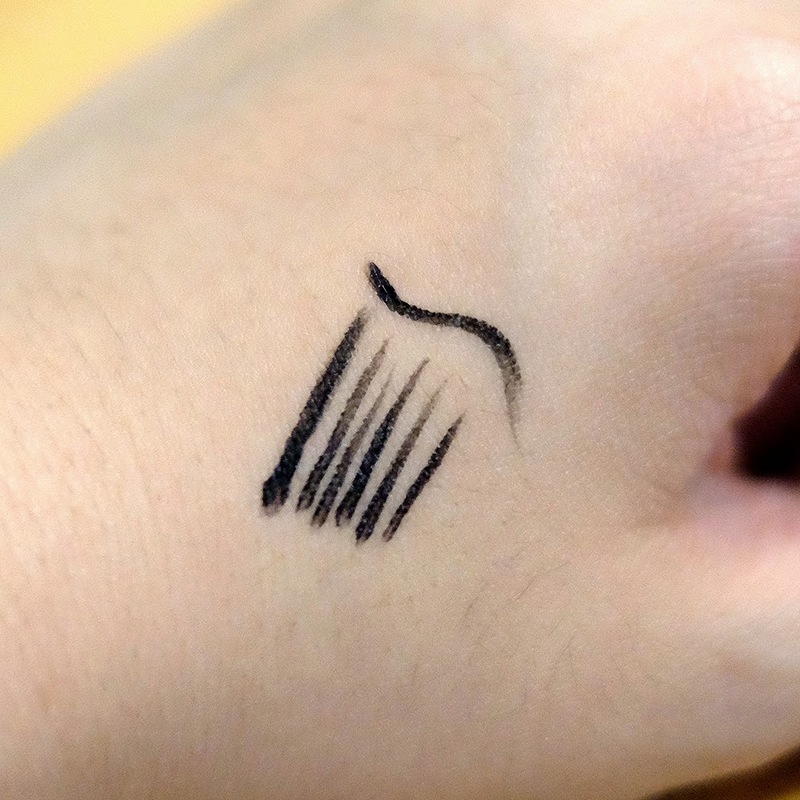 Will def have to try out the liquid liner soon.